In this 413th episode, Mike celebrates Festivus with Elvis and they discuss a cornucopia of topics. This episode is exactly 2:31:51. 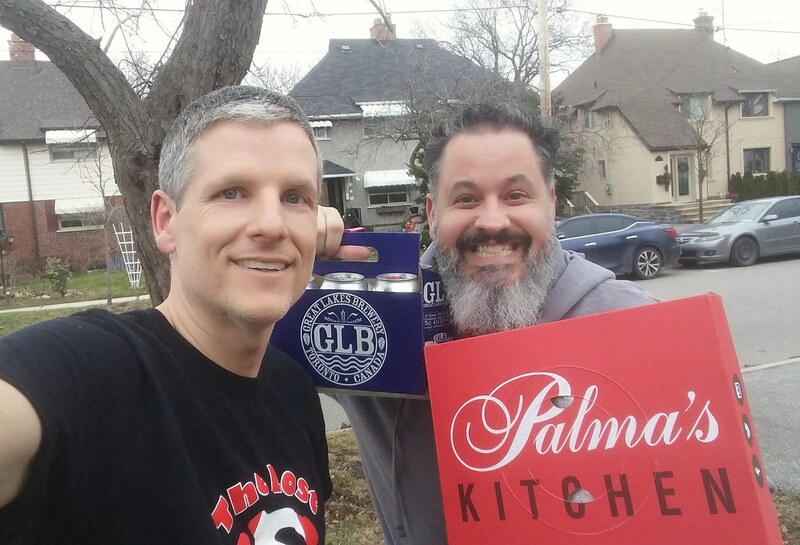 Toronto Mike'd is proudly brought to you by Great Lakes Brewery, Palma Pasta, Fast Time Watch & Jewellery Repair, Property in the 6ix, Paytm Canada and Sensus Design and Build. 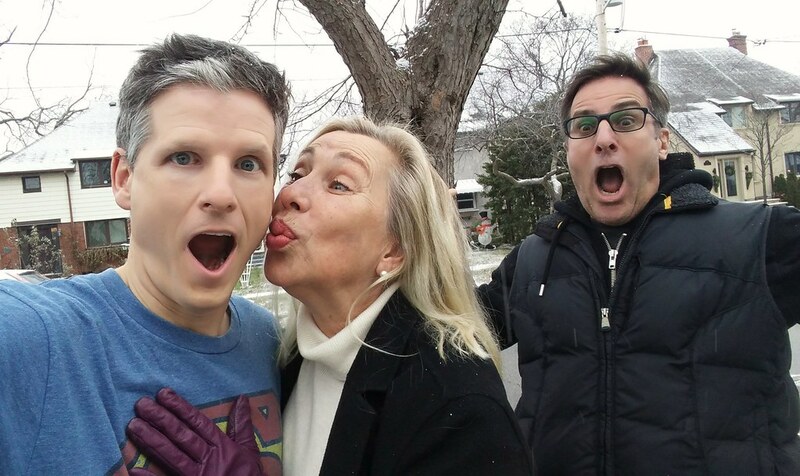 Catch up on all episodes of Toronto Mike'd and subscribe here. 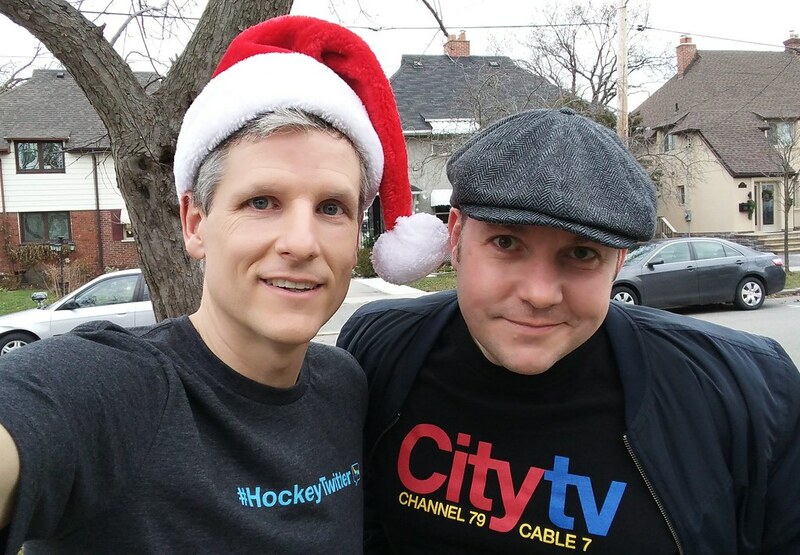 In this 412th episode, Mike and Ed Conroy present Retrontario Christmas Crackers Vol. 2 featuring Consumers Distributing, Uncle Bobby, A Very Brady Christmas and a tribute to The Voice, Mark Dailey. This episode is exactly 2:06:10. 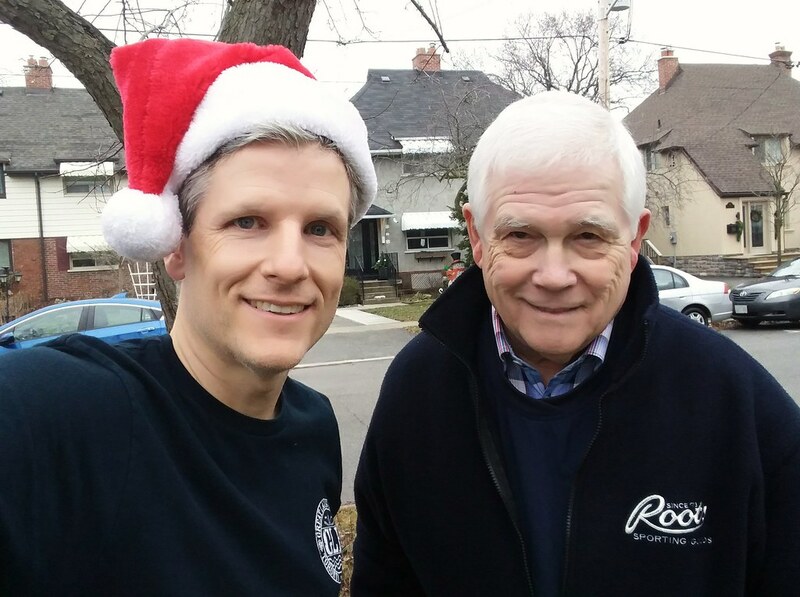 In this 411th episode, Mike chats with legendary broadcaster Dave Hodge about his return to Hockey Night in Canada before he unveils his 100 favourite songs of 2018. This episode is exactly 2:10:04. 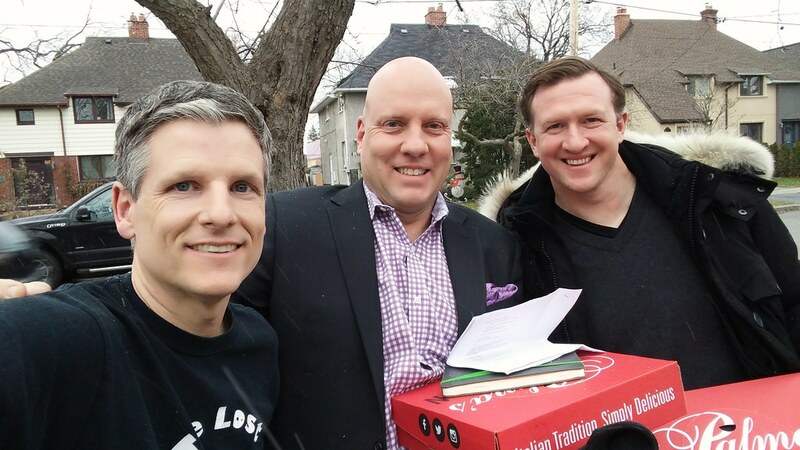 In this 410th episode, Mike chats with broadcaster Matt Cauz about wine, his years on TSN 1050 radio, his relationship with Macko, podcasting, online sports betting and more. This episode is exactly 1:47:14. 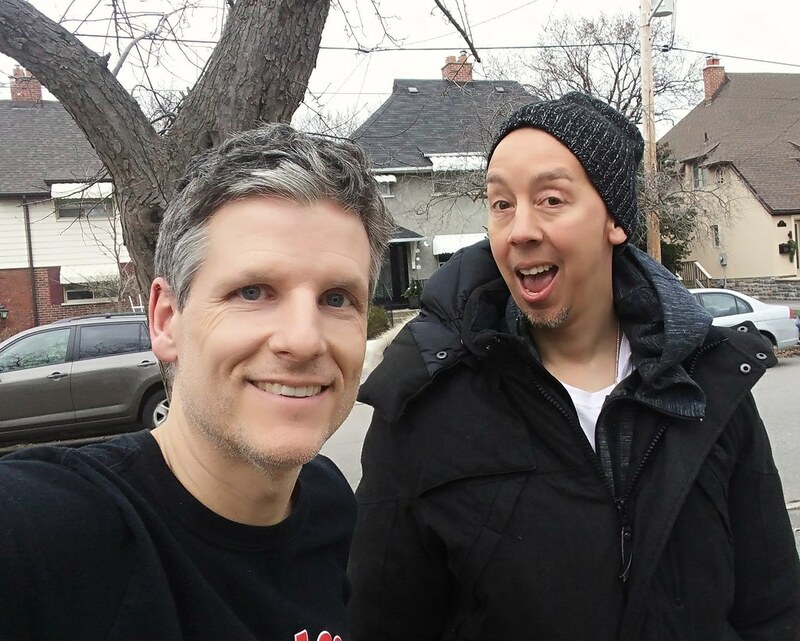 Toronto Mike'd Podcast Episode 409: Ziggy Kicks Out the Jams! In this 409th episode, Mike catches up with Ziggy Lorenc and Joel Goldberg before they play and discuss Ziggy's 10 favourite songs of all-time. This episode is exactly 2:18:31. In this 408th episode, Mike chats with DJ Starting From Scratch about his tours with Russell Peters and Usher, his time at Flow and Virgin Radio, and what inspired him to become a DJ. This episode is exactly 1:31:19. 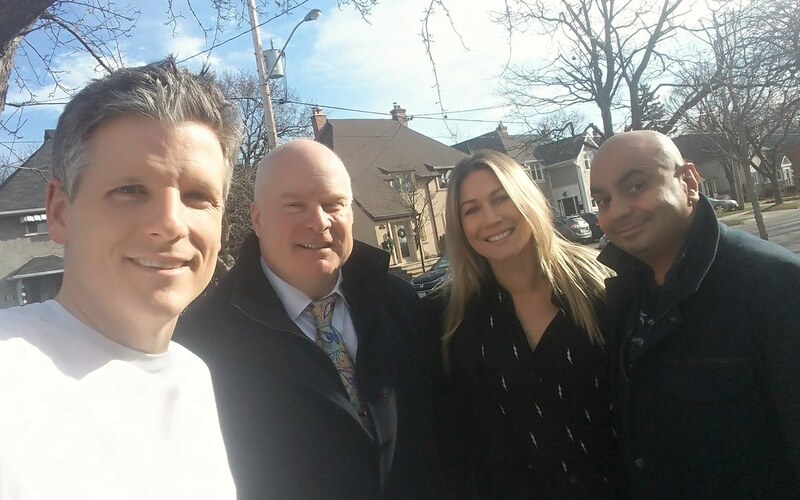 In this 407th episode, Mike chats with Sherali Najak, senior producer at Hockey Night in Canada, Sophia Jurksztowicz, co-host of the Jack and Soph podcast, and Scott Moore, former President of Sportsnet and NHL properties for Rogers Communications about diversity in Canadian sports media. This episode is exactly 1:04:35. In this 406th episode, Mike chats with Buffalo Sabres play by play announcer Dan Dunleavy about his years on The Fan and calling pxp for every sport you can imagine. This episode is exactly 2:00:19. 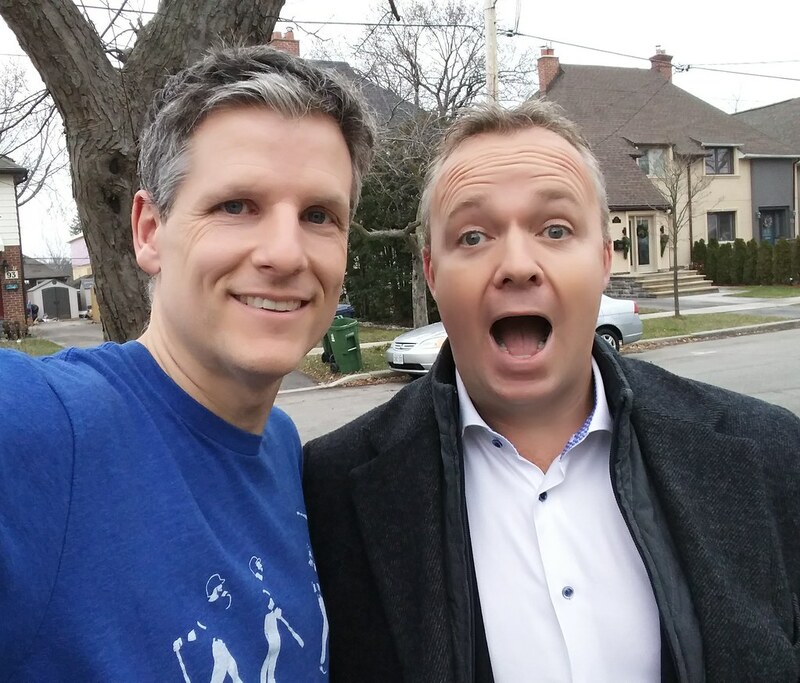 In this 405th episode, Mike chats with former TFC captain Steven Caldwell about Scottish bands, playing professional soccer in England, playing for TFC, working at TSN and much, much more. This episode is exactly 1:53:47. 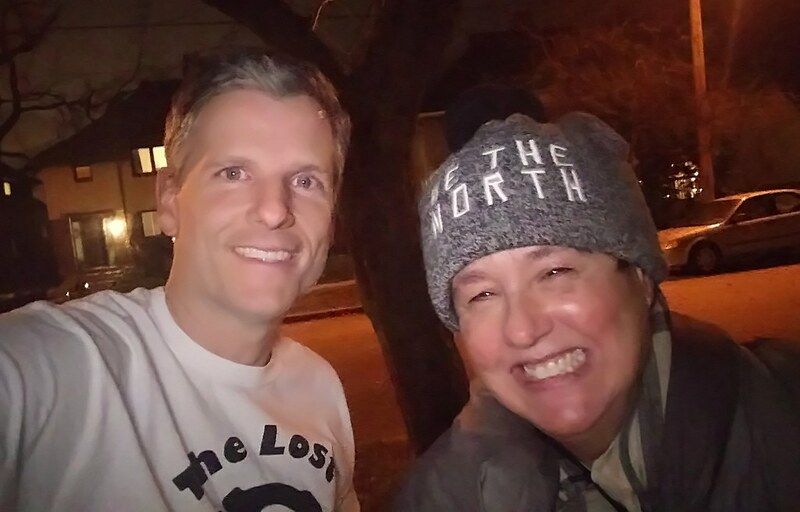 In this 404th episode, Mike chats with The Toronto Sun's Jane Stevenson about the best, worst and weirdest concerts she's ever seen and her most memorable interviews with rock stars. This episode is exactly 2:17:52.